Prague-based 3D artist Miki Nemcek has created a short animation that explores iconic designs and colours from the 1950s. 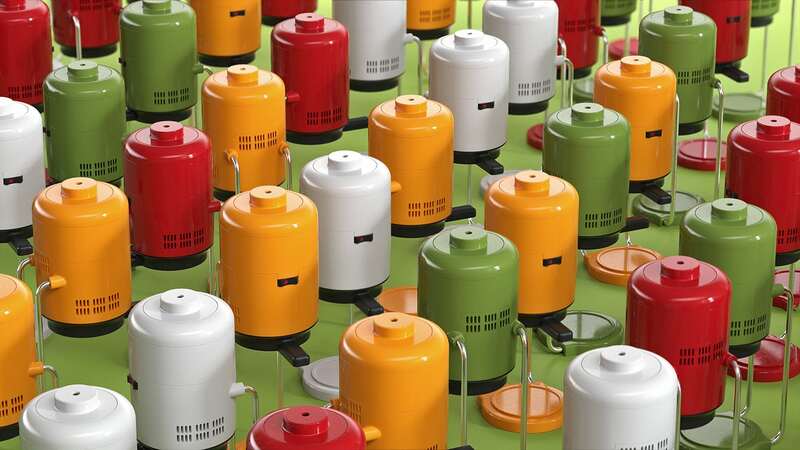 Goodbye Design, mixes retro-inspired products with playful accented colours or everyday objects, mainly of German manufacturer Braun. The simplest pattern is the clearest. Content with an ordinary life, you can show all people the way back to their own true nature.